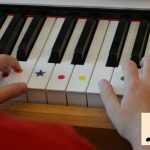 If your piano is sounding out of tune then it can severely affect the quality of your playing as well as being quite off-putting for potential listeners. 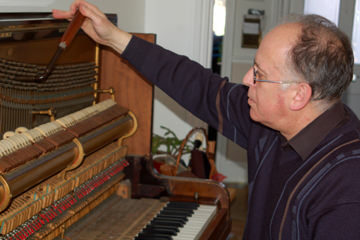 Every once in a while, it is important you book an expert piano tuner to tune your instrument. 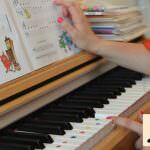 Finding the right piano tuner can be challenging which is why we thought it would be helpful to recommend a few in Southampton, Hampshire and surrounding areas. Paul owns Triangle Pianos and has been tuning pianos for over 40 years. 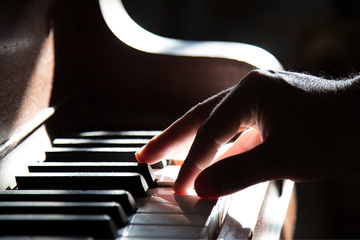 He offers a reliable, friendly service and is able to carry out a range of piano tuning services including full reconditioning, a service, or just a simple tuning. He is well known in the Southampton area, and also covers the surrounding Solent areas including: Fareham, Gosport, Alresford, Winchester, Romsey, Wellow, Lyndhurst and anywhere in between! 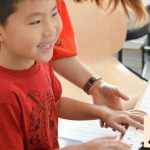 His clients include lots of local piano teachers, Taunton’s College, The Point Theatre Eastleigh and the University of Southampton. ‘Most pianos can be brought back to life even if they have been neglected’. Steve offers competitive servicing, tuning and repair on all instruments. He also offers advice on people looking to buy a second hand piano. He offers special low rates for all educational establishments such as churches and schools. He is completely committed to total customer satisfaction which is why he also offers a money back guarantee. Mike is a piano tuner with many years experience and particularly well known for providing an honest, professional and reliable service. 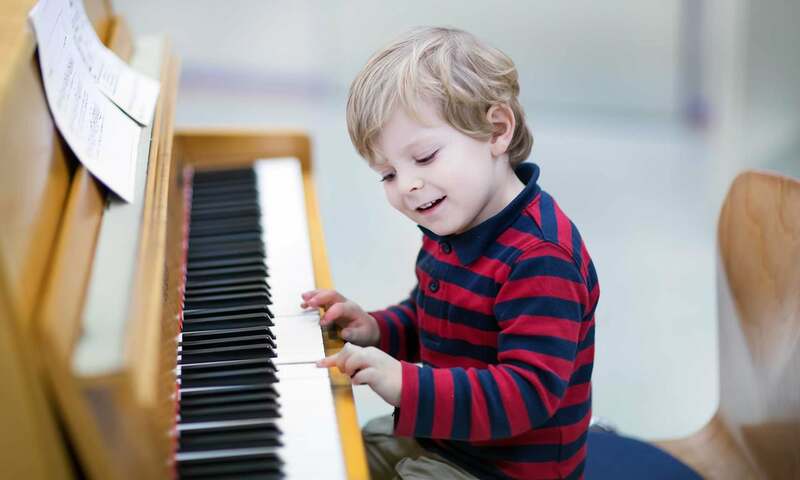 He is a classically trained pianist and offers a series of piano tuning services. Family business for four generations, starting in 1919. For any further help or advice regarding piano tuning in Southampton, please don’t hesitate to get in touch with us. 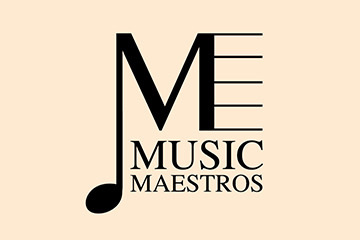 Our Music Maestros will be happy to help.